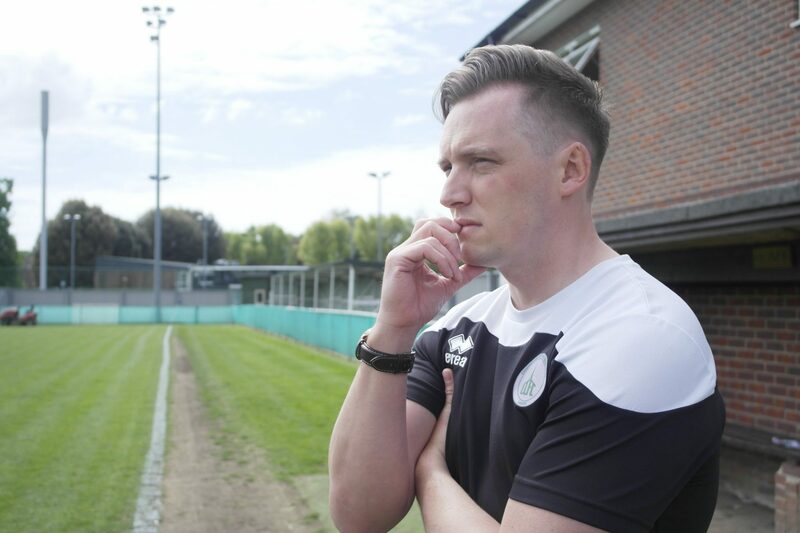 Chichester City have confirmed that Aaron Smith has agreed to be their 1st Team Manager ahead of the 2018/19 season. 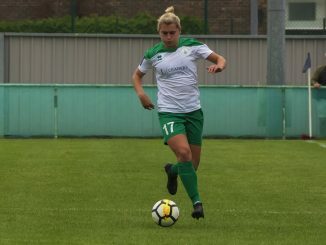 Smith joined Chichester in September 2017, after previously working at Southampton Women FC and Portsmouth Ladies. In 2016-17 Smith led the Southampton Women Reserves to the league title and was undefeated before he joined Pompey as Assistant Manager. 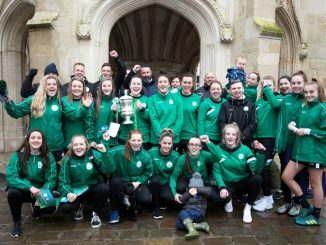 The former Soton coach came on board as Matt Wright’s Assistant Manager last term and played vital roles in Chichester’s maiden season in the FA Women’s Premier League Southern Division. In his role he has assisted Wright in coaching and managing the team through an injury-stricken season that also saw the best FA Cup run in the club’s history and picking up key results in the league. Matt Wright will continue to work and be involved at Chichester City Ladies. Smith is no stranger to challenges and will be hoping to have fewer injuries in his first year in charge as he plans for the future. “At one point over four games we had 11 first team players missing and the fixtures at that time were not kind to us,” he said. “My first job will be to build and strengthen the squad, not just the First Team but also the Development Squad. “We have worked hard to improve our training facilities for the new season and the contact time with coaches has also increased drastically. “This gives the backroom staff more time to work on fitness, tactics and most importantly we have brought in a very good physio (Phil) who comes from Ajax, so the injury prevention side of things will go so far in helping us keep players fit and on the pitch.